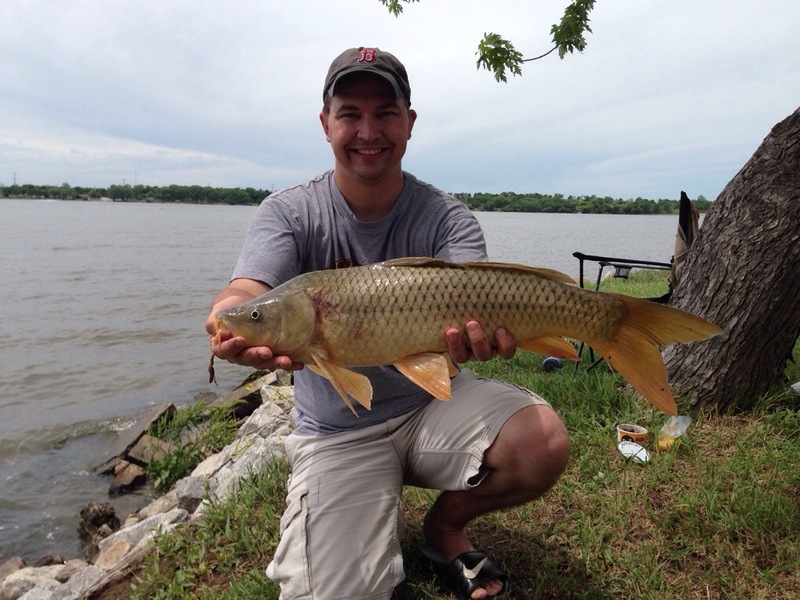 Congratulations on your first Carp. You and I have something in common. We both have now landed our first Carp and we are both seeking our first on the fly rod. Let’s make it a goal to put an end to that in 2014. I just can’t find any to sight fish to around here!! !